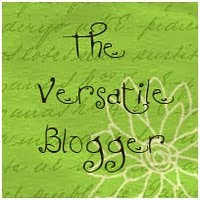 Many of you already follow my regular tweets (@TisTheSeasonTV) and daily postings on my Facebook page Tis The Season TV. Though I post year-round daily Christmas broadcasts on TV, in November and December each year it gets a little overwhelming. There are literally hundreds of options for watching Christmas programming. In an attempt to help you narrow your options so you can make the best decisions for your own taste preferences, I'll share with you what I know. If you're looking to enjoy a feature-length Christmas movie on TV, the vast majority of movies that air, do so in just a few places. 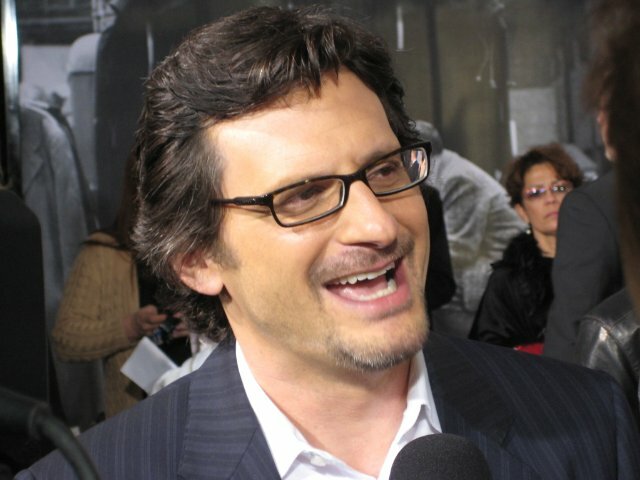 On TCM, host Ben Mankiewicz often delivers a great introduction to the Joseph L. Mankiewicz-produced 1938 movie A Christmas Carol. 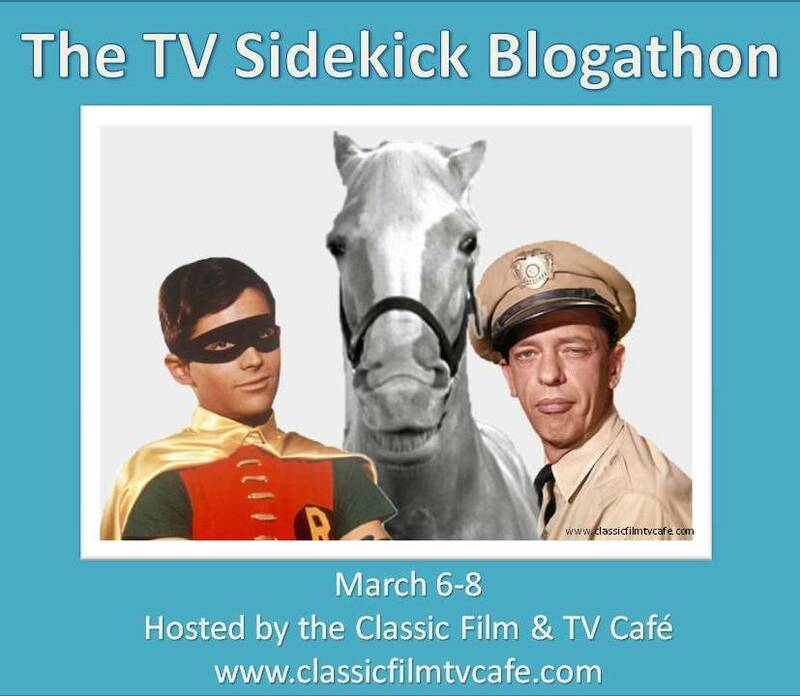 If you like the older Hollywood theatrical-release classics, you will stay close to Turner Classic Movies (TCM) network. Here you will usually find the holiday standards such as Christmas in Connecticut, 3 Godfathers, The Man Who Came to Dinner, 1938's A Christmas Carol, Bachelor Mother, Bundle of Joy, Come to the Stable, Holiday Affair, Remember the Night, King of Kings, and more. 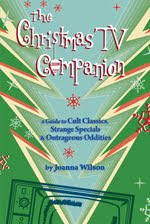 In 2012, they pulled from a very deep vault to air the TV movie Carol for Another Christmas (1964). 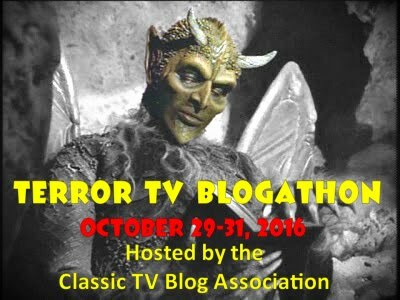 They have a very good website which makes it easy to check their programming schedule. 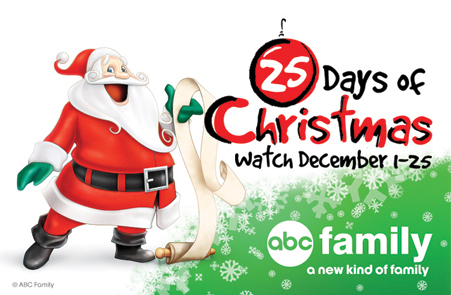 ABC Family Channel provides a convenient downloadable schedule of their holiday programming. Another network that provides an easy-to-read schedule is ABC Family Channel. The network makes it's very own downloadable schedule for their December holiday programming they call The 25 Days of Christmas. This schedule is dominated by animated holiday specials but they usually include several new family-friendly Christmas TV movies as well as a few older holiday movies--both theatrical release and made for TV. However, ABC Family Channel airs more Christmas movies than the downloadable schedule covers. 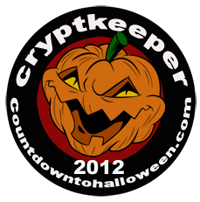 Also check their November programming schedule which they often call The Countdown to the 25 Days of Christmas and their late night and early morning schedules all through November and December which they often fill with movies and holiday programming from their archives. You can also watch the December listings for the Disney Channel to find prime time broadcasts of older family-friendly movies they pull from the Disney Channel archives. Starting the first week in November the Hallmark Channel begins airing their holiday programming! Another network known for their family-friendly holiday programming is the Hallmark Channel. 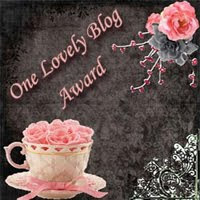 For the past several years, they have introduced approx. 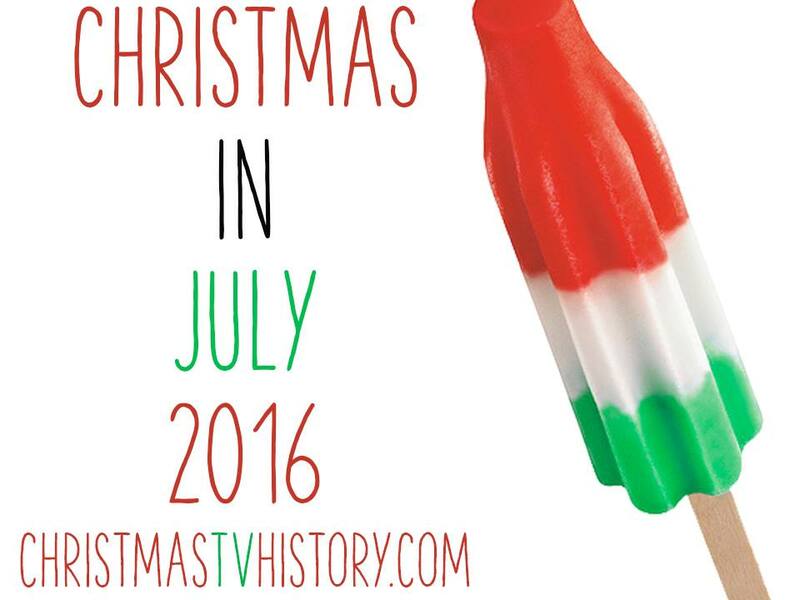 fourteen new, original Christmas TV movies each year! This network is clearly producing the bulk of new Christmas TV movies. Most of them feature a prominent romance story but remain family-friendly. The quality of the TV movies varies from some of the best contemporary Christmas TV movies to some of the worst. If you're like me, you like to see familiar actors in your Christmas TV movies and the Hallmark Channel productions are the best to offer this. 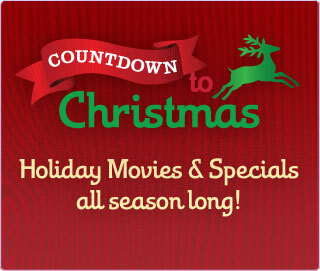 Hallmark Channel also has an excellent website which makes it easy to check their holiday programming schedule. 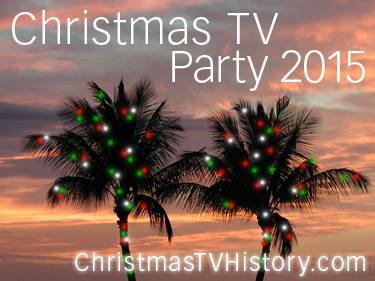 They begin airing Christmas TV movies from their archives usually the first week in November. 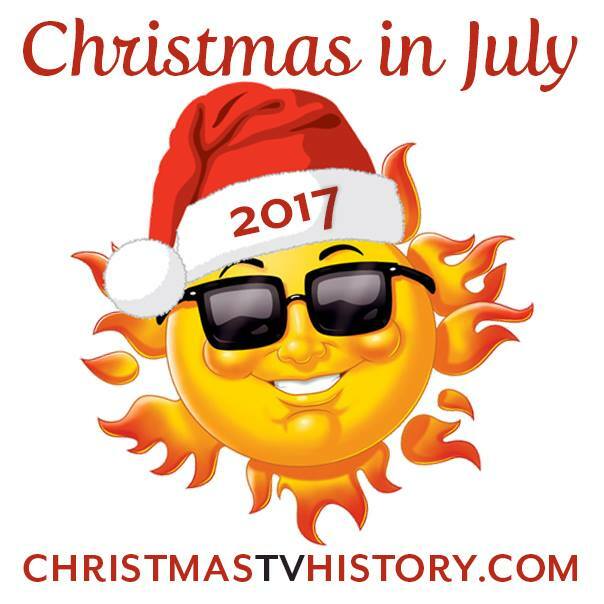 They've even been known to host a Christmas in July marathon of their favorite holiday TV movies during the month of July. 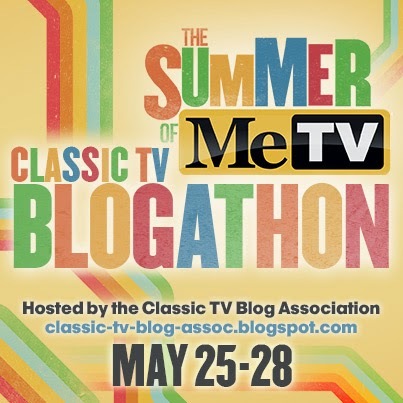 The Hallmark Channel also re-broadcasts everyone's favorite holiday Hallmark Hall of Fame movies, some of the highest quality productions the medium has to offer. Don't overlook the Hallmark Movie Channel because they broadcast holiday TV movies too. As Lifetime focuses on their new original series programming, I'm not sure of their future commitment to Christmas movies. Lifetime network has undergone significant changes in recent years. 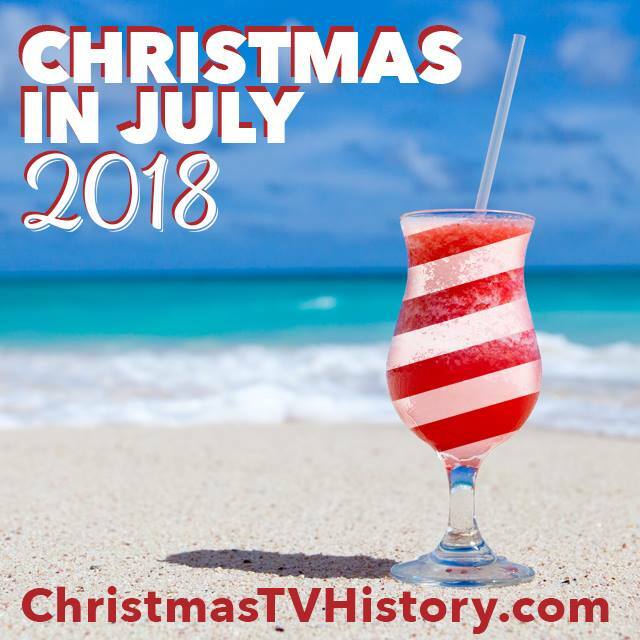 In years past, they have debuted many made-for-TV Christmas movies and created Christmas marathons throughout the month of December to air their archives. 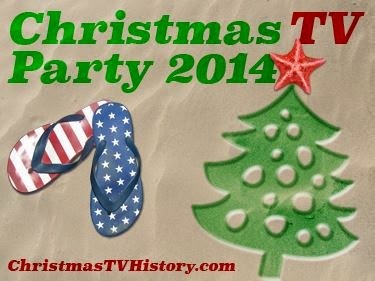 They even used to broadcast a Christmas in July marathon of their holiday TV movies during the summer. However, the recent corporate changes to the network have affected the holiday programming and each year they seem to do something different. 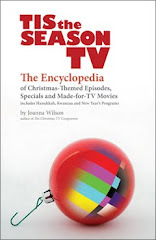 In 2011, they aired very little Christmas programming during December. 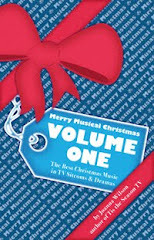 In 2012, they introduced several new Christmas TV movies. I have no idea what to expect for 2013. Making matters worse, as of this writing, their website is horrible and not very user-friendly for checking their programming schedule. So even if they are broadcasting Christmas TV movies, it's nearly impossible to anticipate. I would love to see them broadcast many of their older Christmas TV movies again--hopefully they will rise to the occasion. If you're so inclined, don't forget the Lifetime Movie Network--they may broadcast older Christmas movies too--but it's kind of hard to predict. A network that has risen to the occasion is ION. The past several years they have debuted Christmas TV movies--usually on Sunday nights during the month of December. 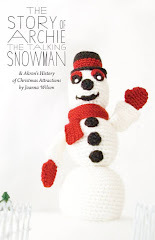 I feel like this is an overlooked resource for those searching for holiday programming. Another network that continues to grow it's Christmas TV movie programming is Gospel Music Channel (GMC). 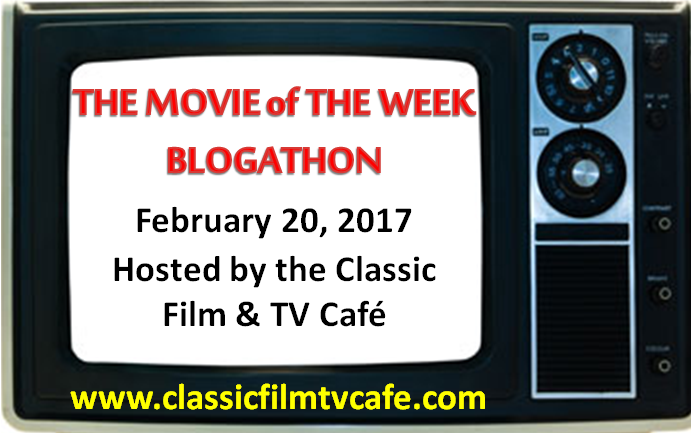 For the past several years they have debuted 1-2 brand new TV holiday movies as well as broadcast several older Christmas TV movie classics. Looking to watch an older Christmas TV movie you haven't seen in a while? Check GMC's schedule during December. 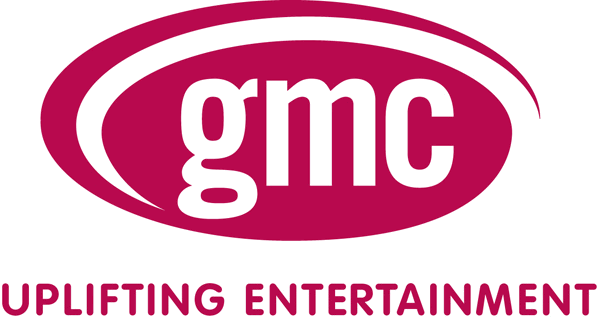 Editorial note: GMC has since changed its name to UP (Uplifting Entertainment). 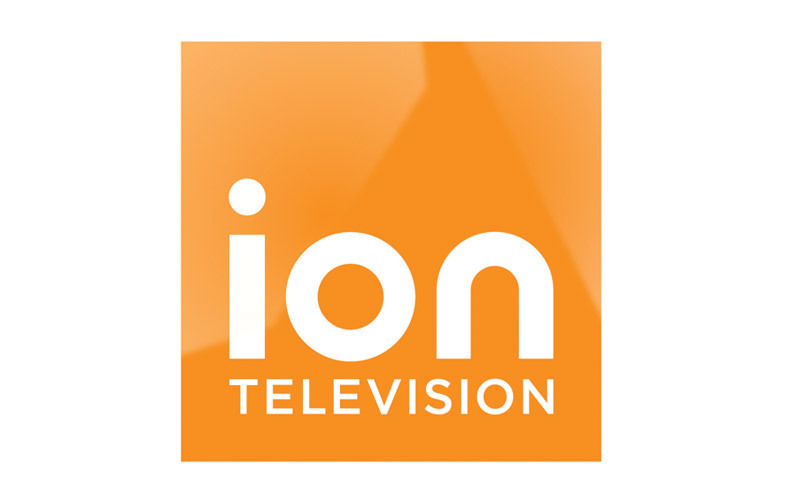 Did you know the Inspiration network (INSP) also broadcasts older Christmas TV movies during December? Their holiday programming too continues to grow each year and I'm looking forward to seeing what they have on their schedule in 2013. 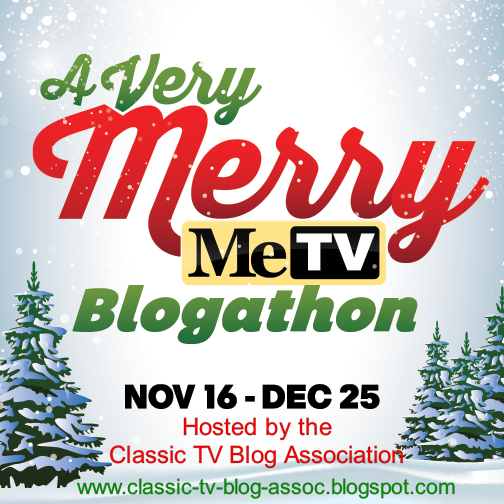 INSP asked me to write about their Christmas TV movies for their website in 2012--click HERE to see what they aired and what I had to say about it. Not to be overlooked is Comedy Central who regularly broadcasts the movies Christmas Vacation and Bad Santa, as well as other theatrical release classics. If you haven't noticed, Comedy Central airs these Christmas movies year round--so you don't even have to wait until December! 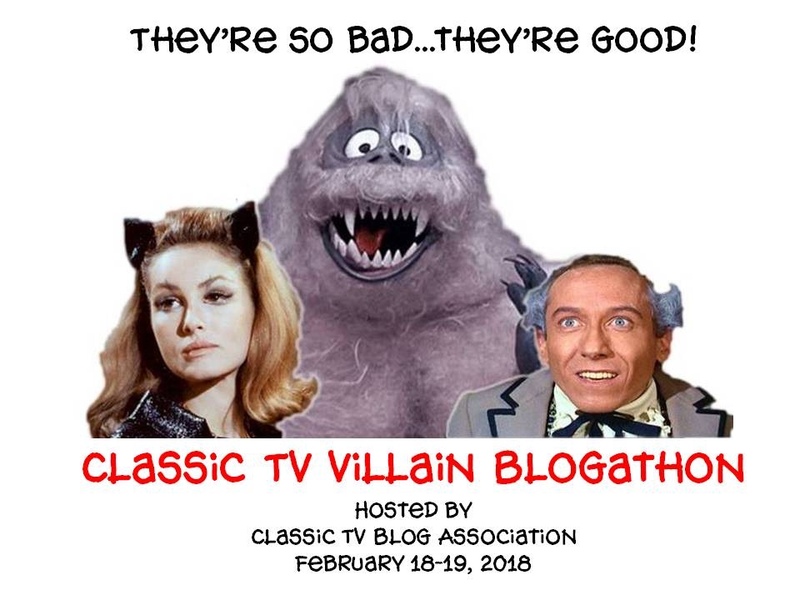 I also want to encourage you to check your local TV listings--especially Friday, Saturday, and Sunday afternoon, evening, and late night schedules. 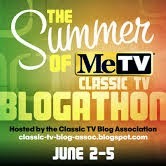 You may very well find a lost or forgotten classic from year's past, cheaply broadcast by a local TV station. Do you look forward to watching Christmas TV movies at holiday time? 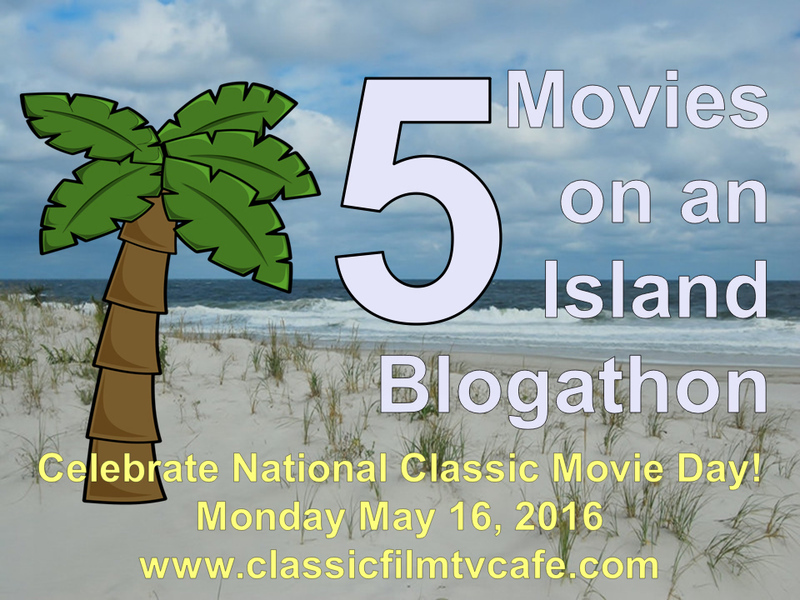 To what channel(s) do you turn for your favorite holiday movie programming? Thank you for the wonderful information. Thank you, also, for such a wonderful site to gather information and programming information so my family can plan, set the DVR or schedule an event around our favorite Christmas movies. I'm glad it may be helpful to you. 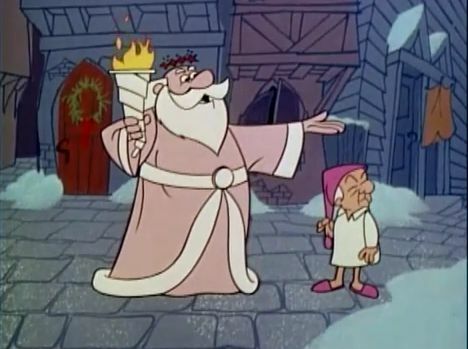 Coming soon--I'll blog about annual Christmas TV specials that never make it to DVD. Thanks for commenting. You would think that movie theaters would go out of business, what with the popularity of DVD movie rentals and Pay Per View movies, but the movie industry is still going strong. When it comes to looking for something fun to do on the free Netflix accounts going to the movie theater is still pretty high on the list, probably only second to fine dining and shopping. Whether they're hideous, hilarious, or just plan hard to stop watching, cult movies-over-the-top or quirky movies that develop an obsessively loyal fanbase over the course of generations-can provide some of the most memorable and entertaining connections with cinema that any kind of movie watching experience has to offer. If you're looking for ways to find more airings or public screenings of your favorite cult movies, discover "new-to-you" cult movies or add to your permanent cult collection, these 5 tips can help you successfully connect with some of the best cult Telugurush opportunities available. While no two family movies are alike, the best ones (meaning the ones that prove to be the most enduring in a family's movie library), seem to have a few shared characteristics. So whether you're looking for your family's next "E.T." or its next "Lego Telugurush", here are some selection tips that can help you pick the best family movie to go see, purchase or rent.